Trashiyangtse Dzong is built on a ridge past which the Dongdi chu flows. 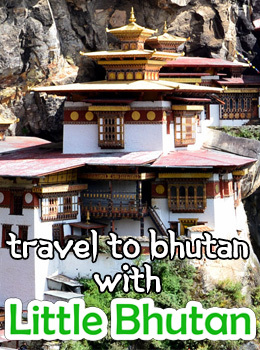 Terton Pema Lingpa built the dzong in the 15th century when he came across the ruins of the old Dongdi Dzong. The utse’s main relic is a statue of Chuchizey (Avaloketshvara). It was renovated in 1975. 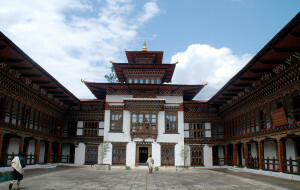 Other relics include a satue of Zhabdrung Ngawang Namgyal, Guru Padmasambhava, Lord Budhha, etc. 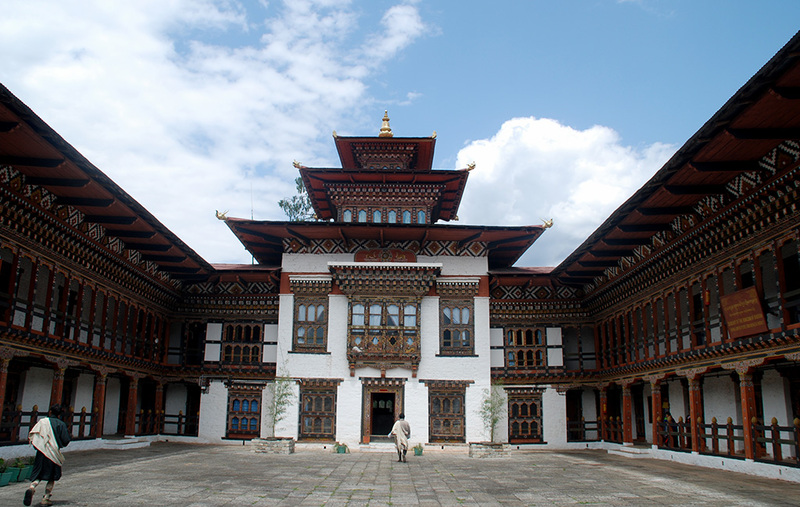 Trashiyangtse Dzong was renovated and sanctified by His Holiness the Je Khenpo Trulku Jigme Choeda in 2005.